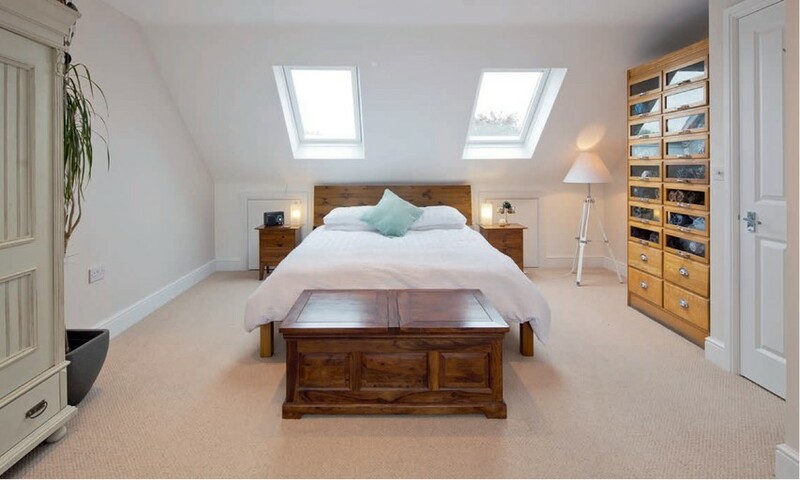 Converting your roof space can be one of the simplest and most cost-effective ways of adding space and value to your home – all without having to gobble up any garden amenity. It offers great flexibility, too. “The new zone could be used for an array of purposes,” says James Gold, managing director at Landmark Lofts. “It might be a master suite with a walk-in wardrobe, teenager’s bedroom, writing room or even a space to rent out to lodgers.” Other common uses include music rooms, games areas and cinema suites. Exactly what uplift in value you get will depend on your property’s location, but generally the gains are biggest in urban areas. 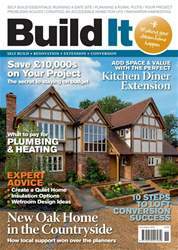 “A well-designed scheme can give more valuefor-money per m2 than any other type of extension,” says Becke Livesey, director at Econoloft. What’s more, in many cases the work can be done in as little as six to eight weeks. • Any additional volume created must not exceed 50m 3 (or 40m3 for a terraced house). So extra space added by dormers, hip-to-gable alterations etc cannot exceed this size if the project is to fall under PD rights.